As a business you will know how much personal information you can soon generate. At some point this will need securely disposing of. Confidential Waste disposal is an alternative to trying to shred the masses of information yourself or by one of your members of staff. This can work out more expensive in wages! Information such as Customer details and Addresses etc. Credit card or Bank details, Proof of sales, Staff records. Basically anything that contains personal information with need to be stored in a secure area and also destroyed correctly. Other types of information that may also need destroying such as – Business proposals or new business ideas, property or business plans, work or business contracts, used forms or notebooks, data obtained from research, previous year diaries or planners, photographs. The list goes on and on, any of these items of information could effect or even ruin your business if they end up in the wrong hands! Disposing of personal information incorrectly can result in identity theft. This in one of the fastest growing crimes in the world. Many cases of identity theft are carried out online but there are still more cases being reported from hard copies of information being obtained. 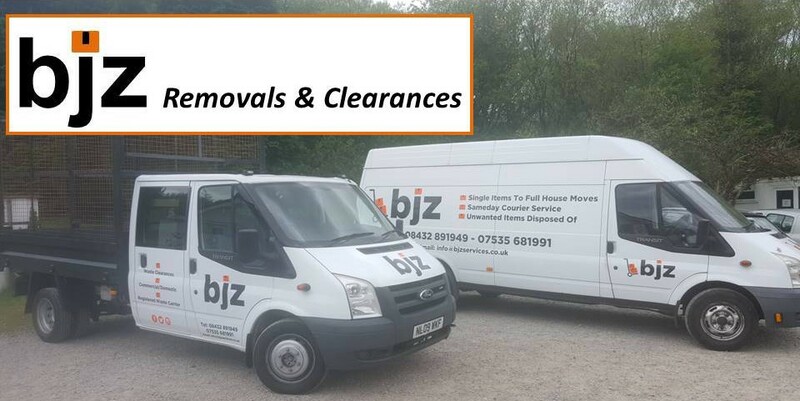 BJZ offer a Confidential Waste disposal service across Bridgend, Cardiff, Swansea, The Vale of Glamorgan and all surrounding areas. We follow all UK compliant regulations to ensure your confidential waste is disposed of correctly. Once destroyed it is then 100% recycled back as other paper products and not sent to landfill. 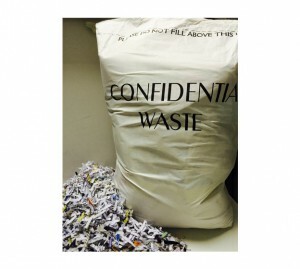 We supply confidential waste sacks for £3.50each. Simply Contact us when these are full and we will arrange a collection for you. Once collected by our uniformed staff, your waste is securely transported to be destroyed. We can also help with one off clearances of your confidential information. If it is already in archive boxes or bags we can arrange disposal for you. You will receive a duty of care transfer note and collection note stating how many bags have been collected on that day. You will then receive a proof of destruction via post or email once the confidential waste has been destroyed. Confidential Waste disposal in a serious and important factor for businesses and even individuals. 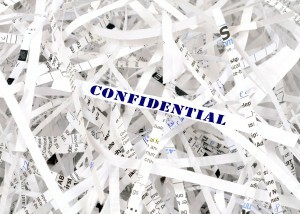 As stated confidential waste can cover a wide range of information so make sure you dispose of it correctly. Interested in arranging a collection or need further information ? CLICK HERE FOR OUR CONTACT DETAILS PAGE.